This review originally appeared in the Summer 2018 issue of History News. Research in family history continues to generate wide interest for writers and historians, and this work provides both a primer and an instruction manual for this popular pursuit. The expertise of librarians and archivists is invaluable for such an undertaking, the authors assert, especially when “some of the pieces are missing, due to lost records, or scant, in time periods that predate the existence of vital and census records” (2). 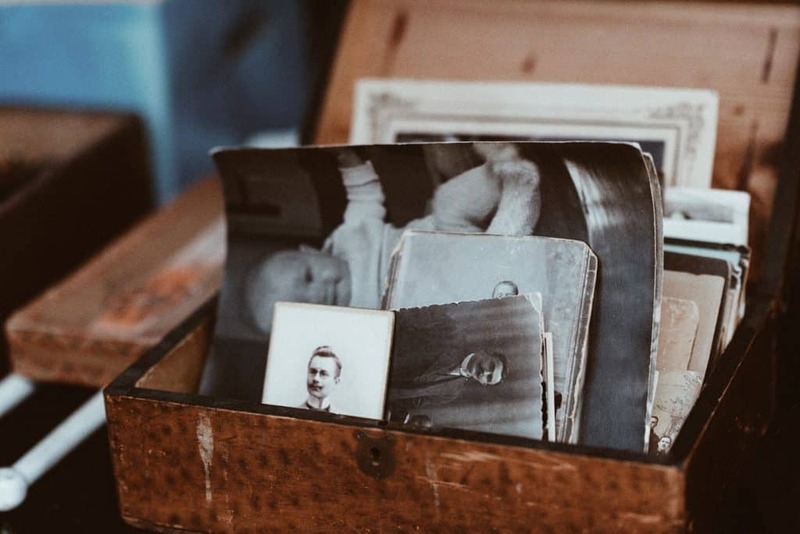 To that end, Fostering Family History Services lays important groundwork for helping information providers understand how best to serve the needs of their patrons. The authors provide an extensive overview of the diverse types of records and resources a family researcher might consult, as well as tips on those they may not have thought about yet. In addition to discussing sources, the book emphasizes the importance of those providing services to offer tools, guidance, and frameworks (how to research) in addition to basic information (where to research). Descriptions of specific sources are often followed with discussion on how to help patrons process and preserve them, or even create their own for the future. Chapter three discusses current best practices that librarians may follow to support oral history projects and individuals interested in producing such sources, and chapter advocates for training patrons on how to preserve and store their photograph collections. Chapter four shifts focus from collections held by organizations and cultural heritage institutions to materials in the custody of families and individuals. Clark and Miller offer guidelines that librarians, archivists, and volunteers can follow to help family members assess materials, determine their historical significance and value, make decisions about disposition and donations, and choose appropriate methods for storage. This chapter also includes sections on personal archives and approaches that families and individuals may utilize to preserve private collections. The penultimate chapter in Fostering Family History Services is appropriately entitled “Mining the Riches.” Clark and Miller focus on seven categories of local history materials which they identify as ones most commonly used by beginning researchers, as well as several categories of uniquely relevant resources. Clark and Miller describe the informational contents of these materials, along with their formats and availability, demonstrated uses, and reliability for research purposes. The authors also provide tables for the respective materials along with summaries of how to locate records in various formats. The book concludes with a chapter pertaining to family history resources available in digital format. National portals such as the Digital Public Library of America, the Internet Archive, and the Chronicling America National Digital Newspaper Program, for example, provide researchers with free access to a wide array of searchable documents, including books, maps, and newspapers. It also discusses how researchers may acquire access to materials through state and regional-level digitization projects. This chapter offers guidelines that information service providers may utilize in training patrons to use digitized collections. Chapters are meticulously documented with citations from the professional literature, and include lists of other print and electronic resources for further reference. The book also includes program ideas that librarians and archivists may utilize to enhance the services they provide. 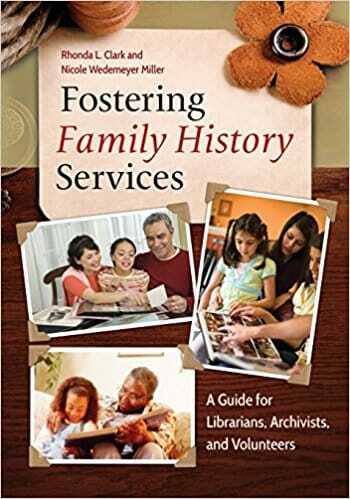 While Fostering Family History Services is intended for information service providers, it is suited to anyone seeking to understand how librarians, archivists, and volunteers serve the needs of local history researchers. Lila Teresa Church, Ph.D. is an independent scholar and archival consultant. She served on the AASLH Annual Meeting Program Committee from 2009-2011. She can be reached at LTChurch@mindspring.com. Are you interested in contributing reviews to History News? Apply here.